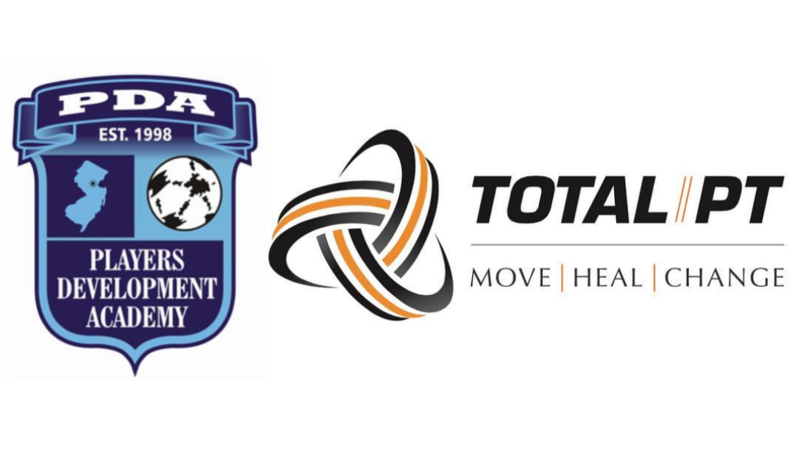 We are super excited to be working with the PDA Soccer Pro-Trac Boys Squad ⚽️ over the next 2 nights. 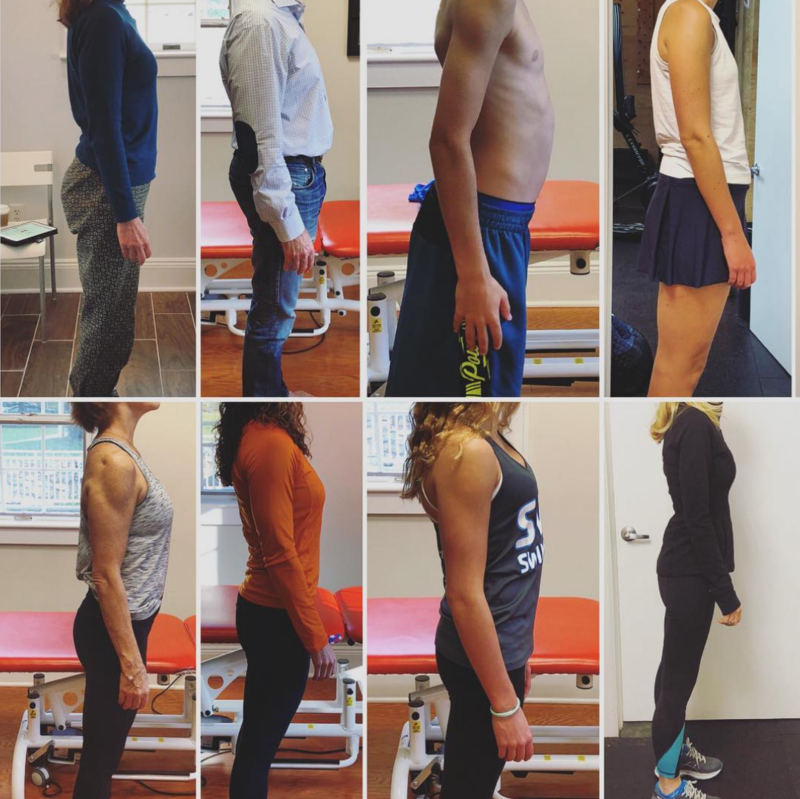 Total Physical Therapy will provide a 20 minute complimentary biomechanical evaluation of each athlete. The evaluation is set up to screen for potential markers of injury such as ACL or meniscus tear, hip or groin strains, stress fracture of the lumbar spine or any other soft tissue pathology. If the athlete has a past medical history of injury or is currently injured, this would be an ideal time to undergo the screening. 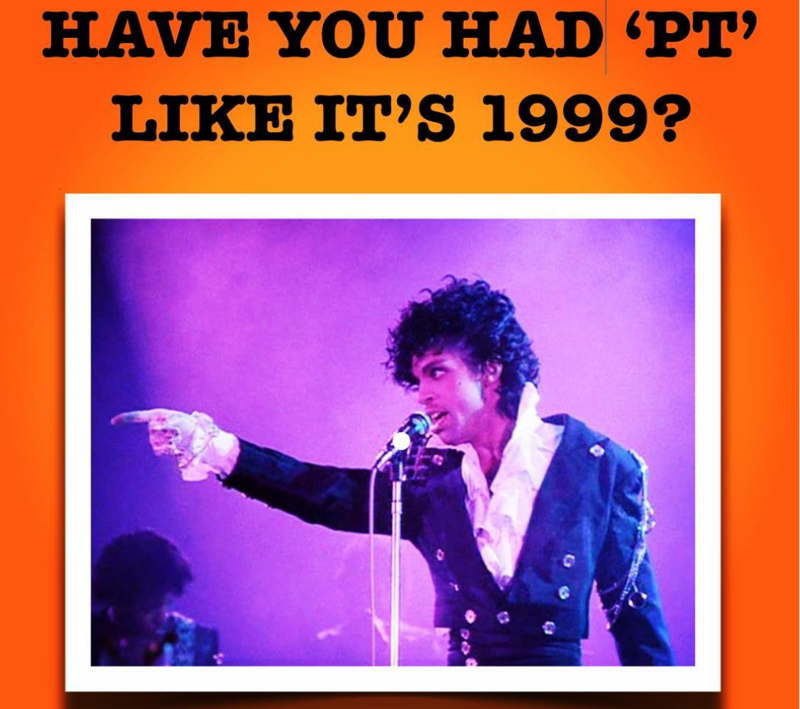 Do you start w/ hot packs followed by ultrasound?Then you go through a few exercises on your own while no one is watching your form?Do you finish up w/ a short massage, ice & e-stim? Do you repeat that 3x/wk for 6-8weeks?Hmmmm . . . . .
You know that you can do heat and ice @ home for free right? You also know that you can now get an E-stim unit for under $40 on Amazon or CVS & do that at home for free too… right? OK, just sayin’! 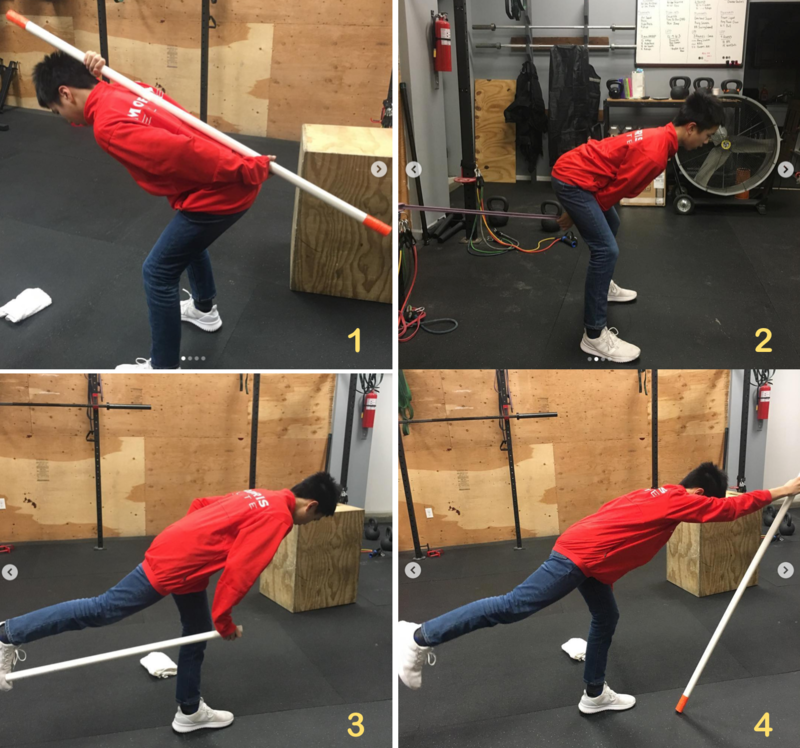 When performing a lunge movement, what are the focus points? Why are you actually doing a lunge? The benefit is multinodal here. 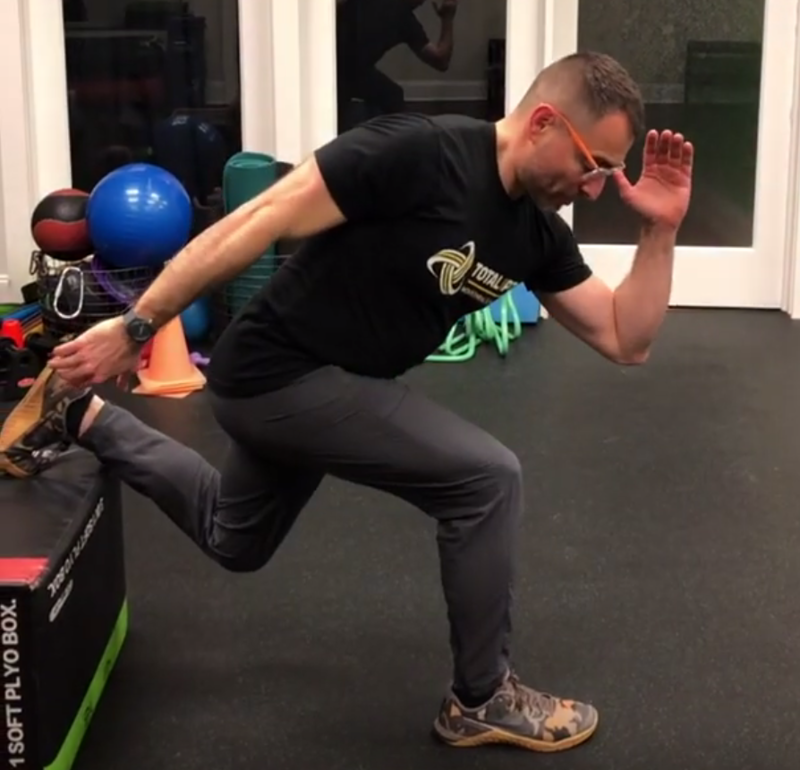 First and foremost, we need to understand that the weight-bearing hip has to be ‘centrated,’ or simply put, it needs to be well centered in the socket. This requires that you properly hinge at the hip and NOT the lumbar spine. It also requires that you generate proper tension in the hamstrings as well as the glutes and hip rotators. 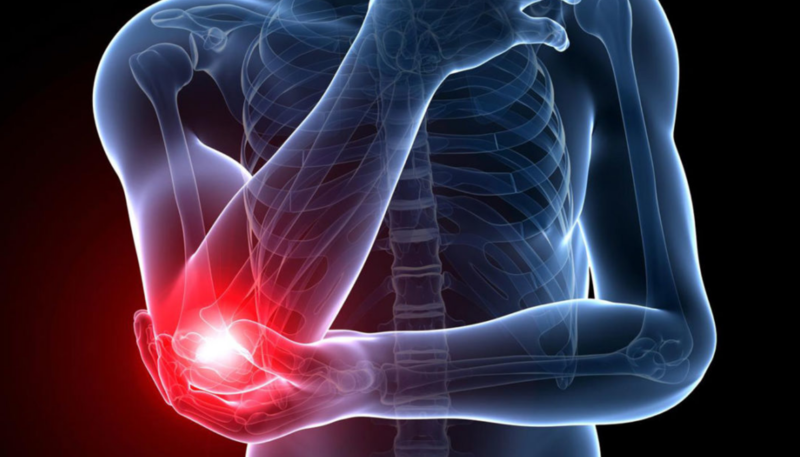 This should all be happening while your hip, knee and ankle are all in-line with each other. Watch the video for details!